As an ambitious team, we truly appreciate the experts’ recognition, especially BPM awards. In fact, we are delighted every time a customer shares his impressions over a detailed review. 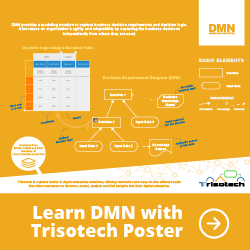 Nowadays, most businesses rely on B2B expertise to choose a Business Process Management Suite, impressing professionals has become more significant than ever before. 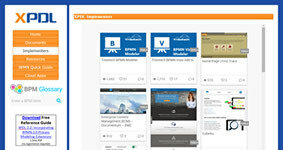 SoftwareWorld, has evaluated dozens of cloud BPM tools all over the world. 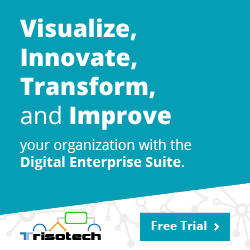 They built this top 10 Business Process Management Software list. Between several aspects, they evaluated how the software helps in smoothing all the design of processes. Furthermore, they weight how the cloud BPM provides the agility that is required for suiting all the requirements of the business. Our efforts to drive experts’ attention towards Flokzu paid off. FinancesOnline, a top-rated B2B software directory that examines and features only the best business solutions, featured us. Appreciating the potential of our platform and its increasing adoption from customers all over the world, experts gave Flokzu a closer look. 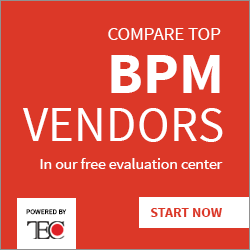 They concluded it met all productivity criteria recommended to BPM and Workflow tools users in 2017. 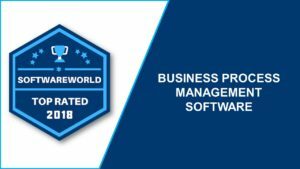 The best part about it was discovering some unique functionalities, upon which experts decided to honor our tool with two of their top BPM Awards. The 2017 Rising Star Award honoring innovative and promising solutions. And the Great User Experience Award distinguishing reliable and intuitive systems. To assure Flokzu’s contribution to the quality of business operations, experts discussed our system among the leading best BPM Suites for 2017. According to them, Flokzu offers an array of unique BPM advantages and reliable customization mechanisms. 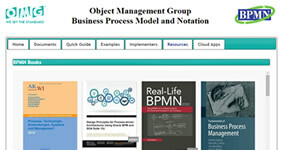 The evaluation included supporting the BPMN standard, relevant for BPM Awards. It enables collaboration both inside and outside the company. Experts also considered easiness to search and to process data. They were particularly fond of our efficient collaboration suite, which maximizes team potential. Being able to have a process running in hours rather than weeks was another pivotal point, as well as our tool’s flexible pricing. The Software as a Service model is very suitable for small teams, startups, and big companies, lowering BPM entry barriers. Some great B2B and BPM sites have also featured us. Among them, Predictive Analytics Today, BPTrends, Capterra, and Software Advice. BPM Awards are a relevant recognition for the work we do. But most of all, for the value that Flokzu adds to more than 8,000 companies in 140 countries. We will continue the hard work. The post BPM Awards – Flokzu recognized by experts as a cloud BPM world leader appeared first on Flokzu | Low-code cloud BPM Suite.